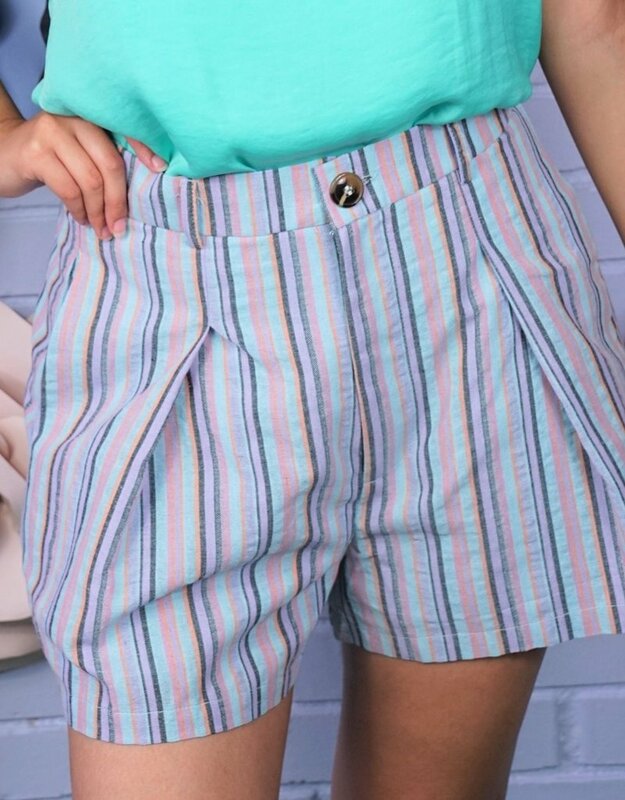 You are going to want to get these shorts! They are just so feminine and sweet! The colors are so beautiful.